NWNL will visit the Lower Mississippi River Basin including: New Orleans, The Delta, Baton Rouge, Natchez, Vicksburg, Clarksdale, Memphis and small river towns en route. • Urban and Rural Resiliency to Climate Change. • Coastal Erosion and Changes in Sediment Loads. • The Value of Mississippi River Transportation. • Pollution from Industrial, Agricultural and Urban Runoff. • Protection of Migratory Birds and Watershed Biodiversity. • Loss of Cypress, Hardwood Forests and Wetlands. • Effectiveness of Levees, Locks and Dams, and Floodways. • Green Infrastructure and Sustainable Resource Management. 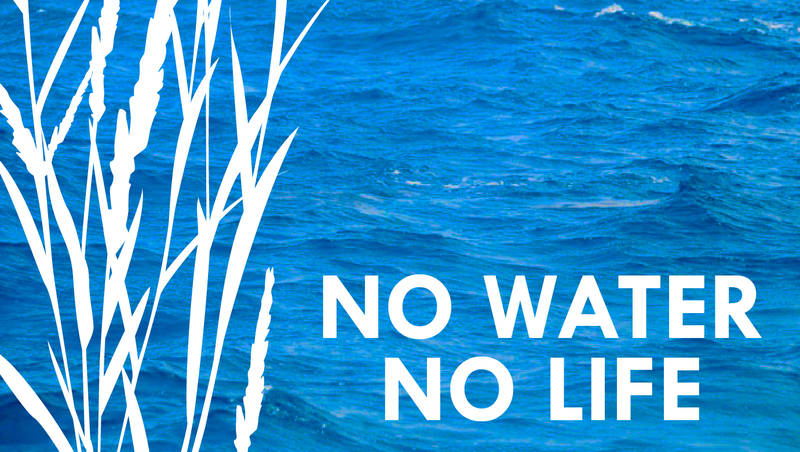 Why support a No Water No Life expedition? fresh water, for everyone, forever. Your support and contributions would be greatly appreciated!